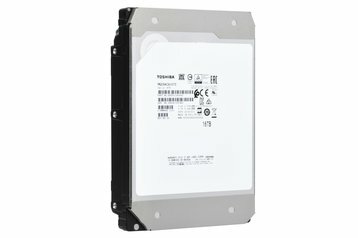 Toshiba America Electronic Components, a subsidiary of the Japanese conglomerate, has created the first 3.5-inch hard drive to reach 16TB capacity using traditional magnetic recording methods. The MG08 product line features nine disk platters per unit, and is filled with helium instead of oxygen to improve reliability and efficiency. Shipments of the new drives are expected to start later this month. 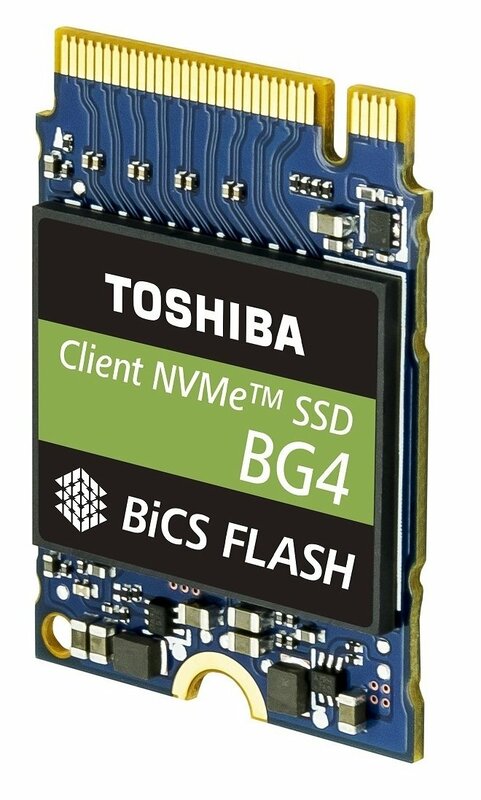 Meanwhile, Toshiba Memory America (only 40 percent of which is actually owed by Toshiba) has launched a family of SSDs based on latest 96-layer NAND chips, called BG4. These miniature storage devices can be used within servers as embedded boot drives. Late last year, Seagate announced its own 16TB HDD; the design relies on Heat-Assisted Magnetic Recording (HAMR) technology that features a very small laser diode mounted on the read/write head to heat up the storage medium prior to writing, reducing the width of the data tracks. 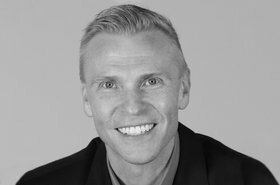 Although seen as very promising, this technology has not been tested at scale, and doesn’t have an official launch date. The MG08 drives spin at 7,200rpm, and are rated for industry-standard 2.5 million-hour Mean Time Between Failures (MTTF). They feature a 512Mib cache buffer, and offer a choice of SATA and SAS interfaces. 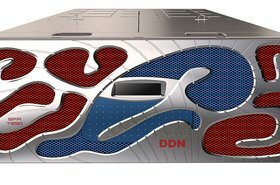 “Toshiba’s new 16TB MG08 Series delivers new levels of storage capacity and density while delivering improved power efficiency for our cloud-scale and storage solutions customers,” said Shuji Takaoka, GM of Storage Products Sales and Marketing Division at Toshiba Electronic Devices and Storage Corporation. This is the second generation of drives from Toshiba to be filled with helium – its competitor Western Digital was the first to adopt this approach with its HelioSeal platform in 2013. Seagate launched its first helium drive in 2016. 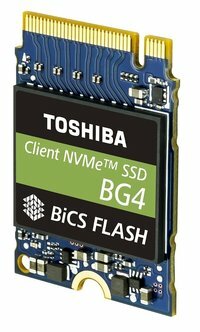 Toshiba’s new BG4 series SSDs are built using the company’s proprietary 96-layer Bit Cost Scalable (BiCS) 3D NAND chips, announced last year. These offer 40 percent more density than devices built with previous generation 64-layer silicon, along with lower power consumption and NVMe connectivity. BG4 series also uses ball grid array to improve chip density (hence, BG) – an alternative chip mounting method which provides more interconnection pins than can be put on a dual in-line or flat package. This results in storage devices that are just 1.3mm thin. The new SSDs are produced by Toshiba Memory America – although this division still uses the Japanese brand, only 40 percent of it is actually owned by Toshiba; the rest was acquired by a consortium that includes Bain Capital, Apple, SK Hynix, Dell, and Seagate Technology, for approximately $18 billion in June 2018. The move was deemed necessary to offset the losses of Toshiba’s nuclear reactor division. 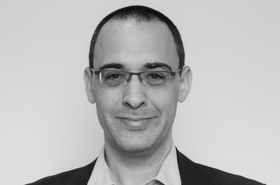 What is the impact of data privacy on storage costs?